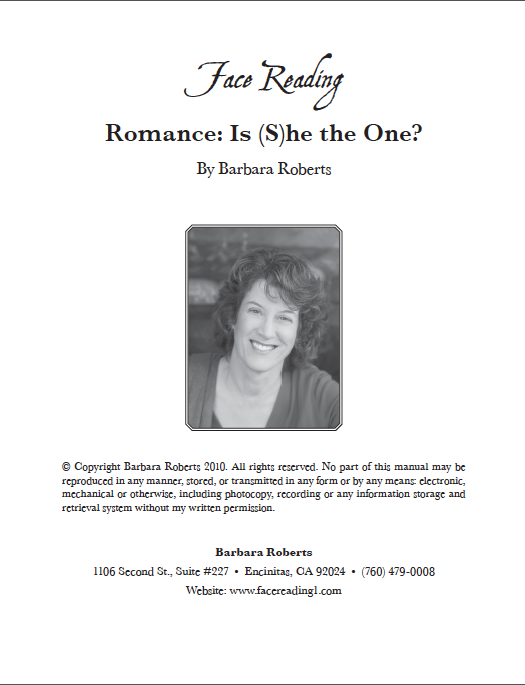 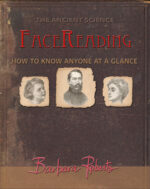 Home » Books » PDF ROMANCE Face Reading: Is (S)he the One? 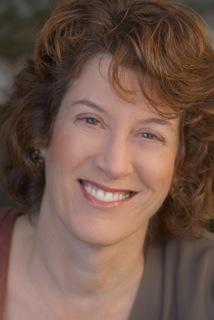 Lips = your Intimacy Style. 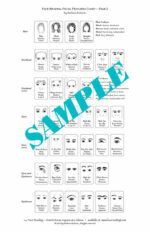 Learn the specific facial features which reveal your ideal partner. 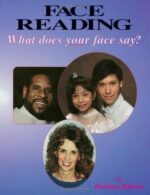 Dating on the internet: dangerous facial features to avoid. Compatibility checklist for you and your partner.